Interested in volunteering? 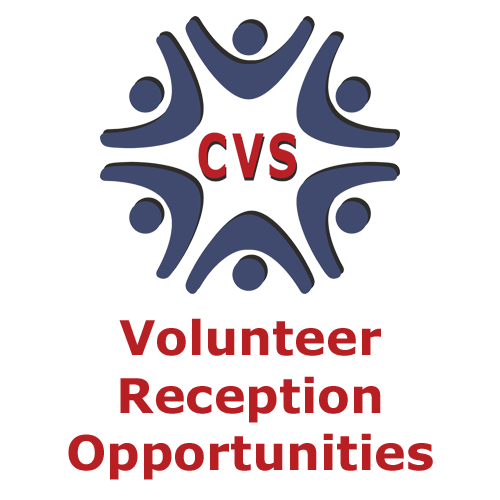 Why not come and join the team of volunteers at The CVS Centre? 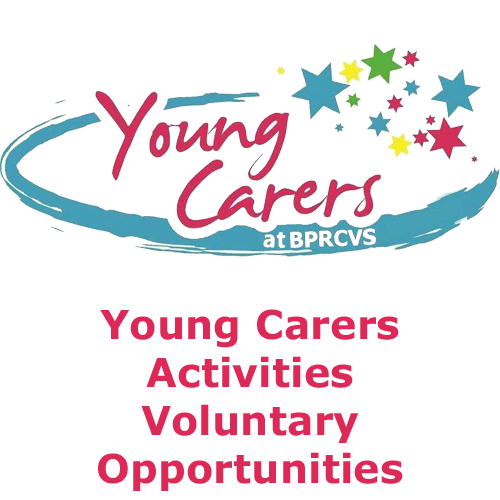 BPRCVS always have a range of volunteering opportunities for volunteers to work with us at The CVS Centre in Burnley. 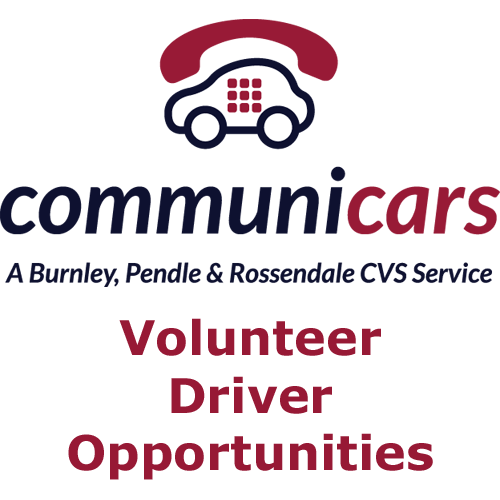 Our voluntary opportunities range from admin work to driving and from social media to befriending. We usually have a range of opportunities that are suitable for people from all walks of life. Do you enjoy fundraising and want to support a vital service? 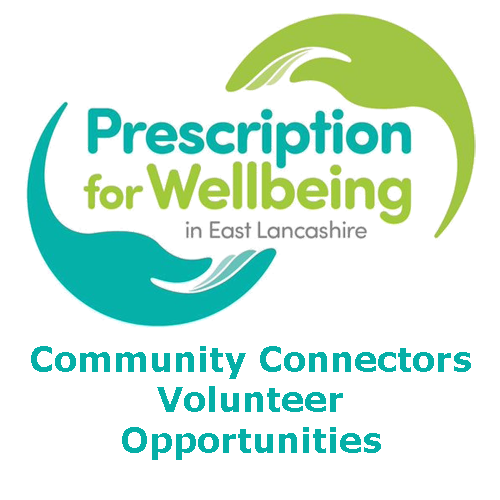 Do you care about the health and wellbeing of your neighbours and local residents?